How wonderful is this? 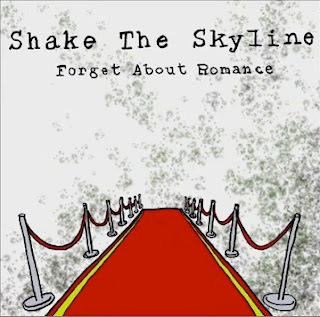 Shake the Skyline tweeted me, "hey, i loved tender morsels and wrote a song inspired by it! i hope you like it"
their cloudy eyes had kept surprises far away"